While my husband and I were shopping one beautiful sunny day, we ventured into ZGallerie. 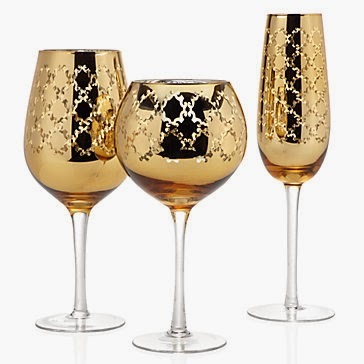 We were browsing through the store and noticed these fabulous gold goblets. We both were enamored to check out the whole collection. 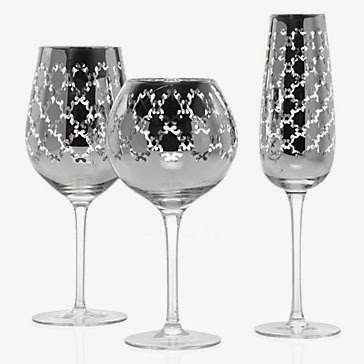 This fabulous stemware is the Montecito collection. I know they have to be hand washed, however, they are gorgeous. They happened to be on sale, so we bought 9 each red and white wine glasses. 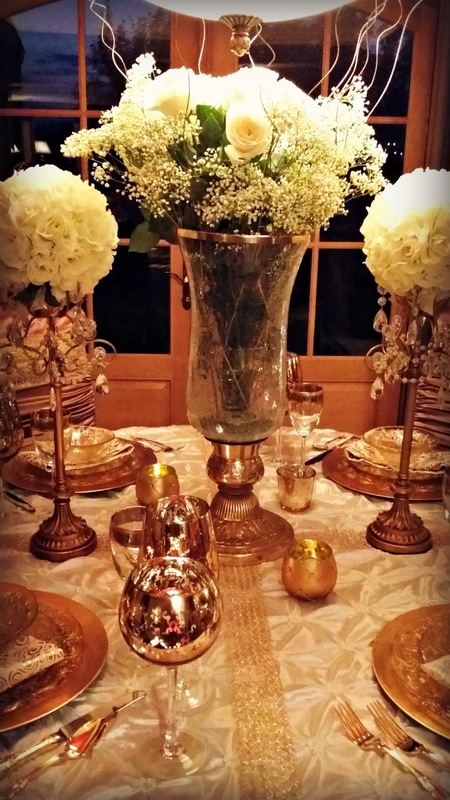 I created a table setting in our breakfast room with our new gold stemware. They come in gold and silver in a set of 4. I can imagine using these especially around the holidays. Gold looks good with many colors, so the possibilities are endless. We shall use these golden beauties. Gold chargers add some opulence. tablecloth from Your Chair Covers. 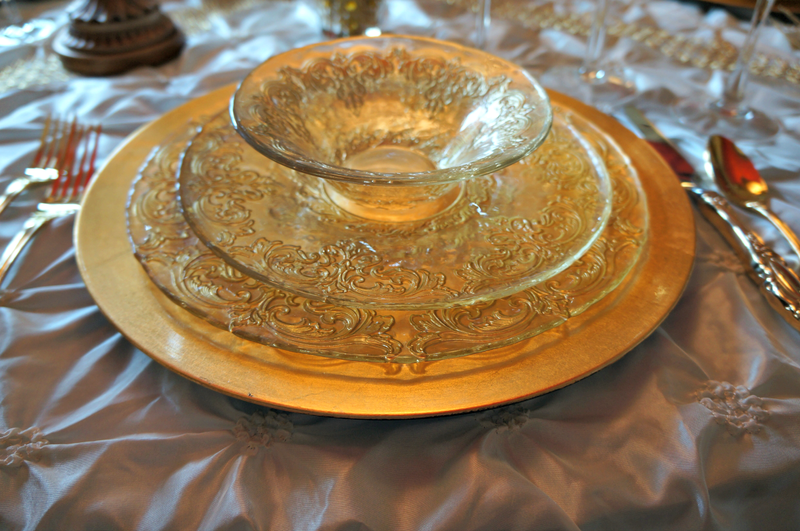 4 different gold votives were added for ambiance. I also crisscrossed a wide gold ribbon to add more impact. The gold flatware is from Horchow. Wallace 65-Piece Gold-Plated Grand Duchess Flatware. It's in sale right now with free shipping. 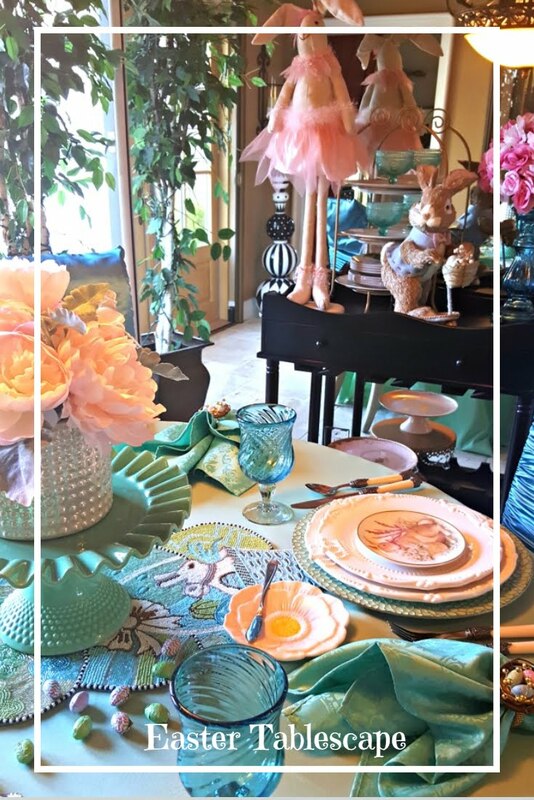 This must be a Home Goods table, because the gold dinnerware is also from there....Love that store! I love using these creamy rose balls I found at Home Goods. They sit perfectly on top of the gold candle holders I found at Home Goods. Look, I am using my pillow cases again. The king size pillow cases fit perfectly over these breakfast room chairs. Adding a gold sash makes it really pretty. It's a little overcast here today, so it a refreshing change. Another new week to enjoy life. Happy blogging and thanks for visiting. 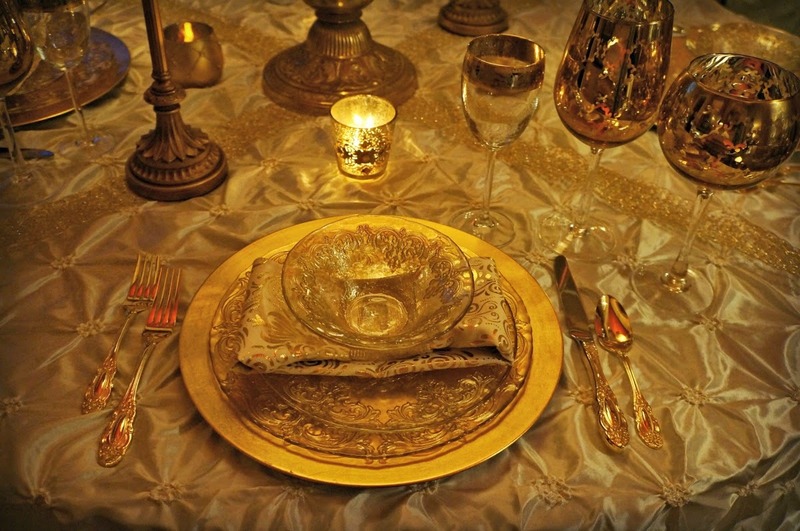 Omg Linda this is so gorgeous, I think nothing says opulent more than a GOLD place setting, totally digging this. They suit you to a T.. So regal. I love it! Wow, so much luxury. I love it! And in your beautiful home it looks perfect. 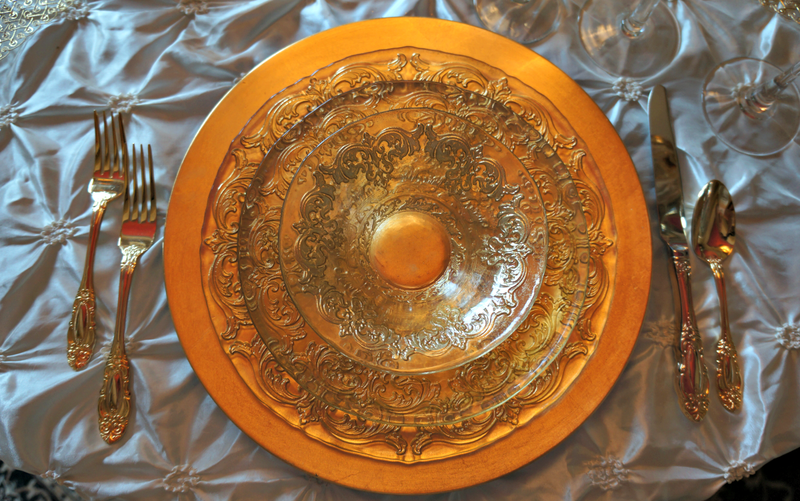 I could imagine having a dinner party and impress my guest with those lovely golden plates, cutlery and glasses. You have taste Linda. Great post! Wow Linda this is gorgeous- makes me think of the holidays! The new stemware is beautiful- gotta love the sales! I wish I had a Home Goods store close by- I always find something I like there! 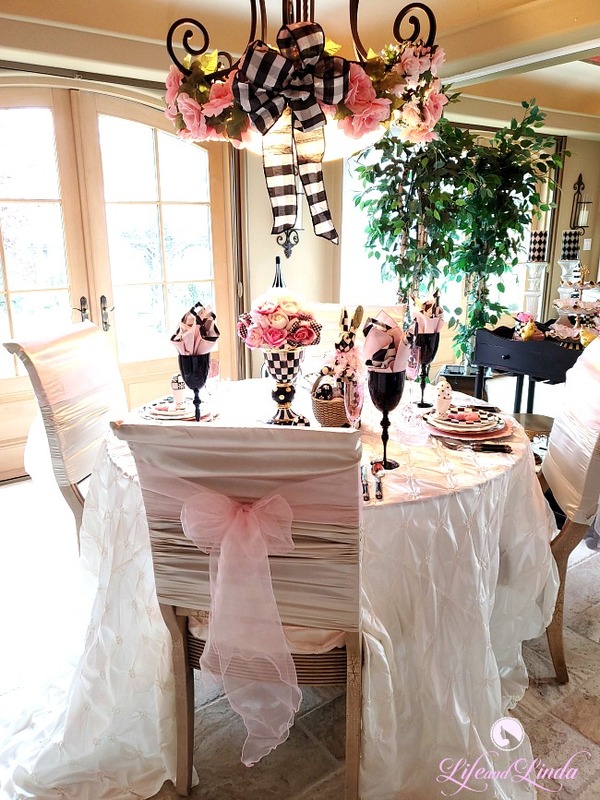 The chair covers are a great idea- love the bows! Beautiful and elegant! This looks fabulous! 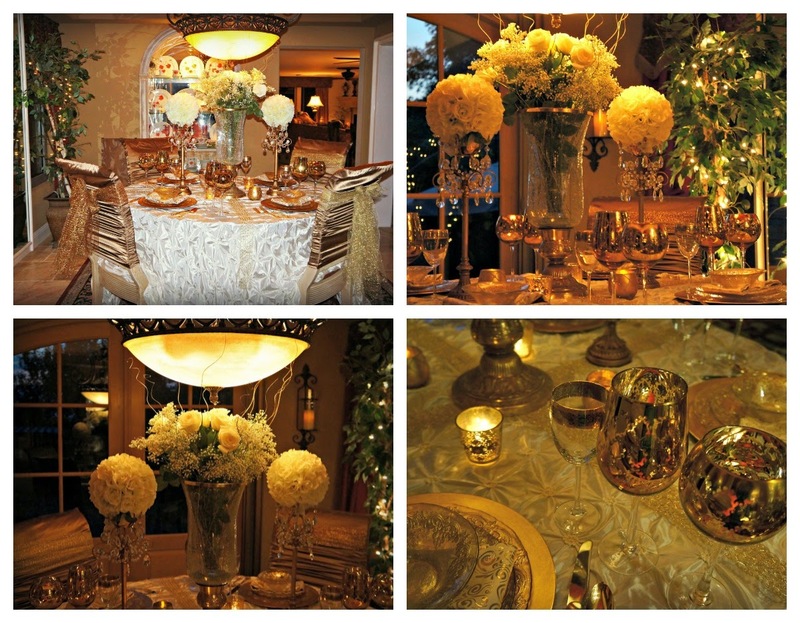 So very opulent and perfect for the holidays. 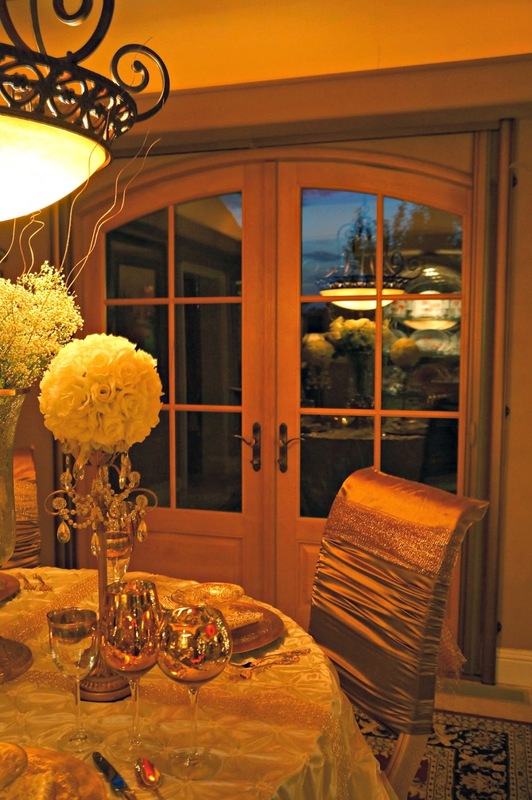 Your table should be in a magazine! Oh, how pretty, Linda! 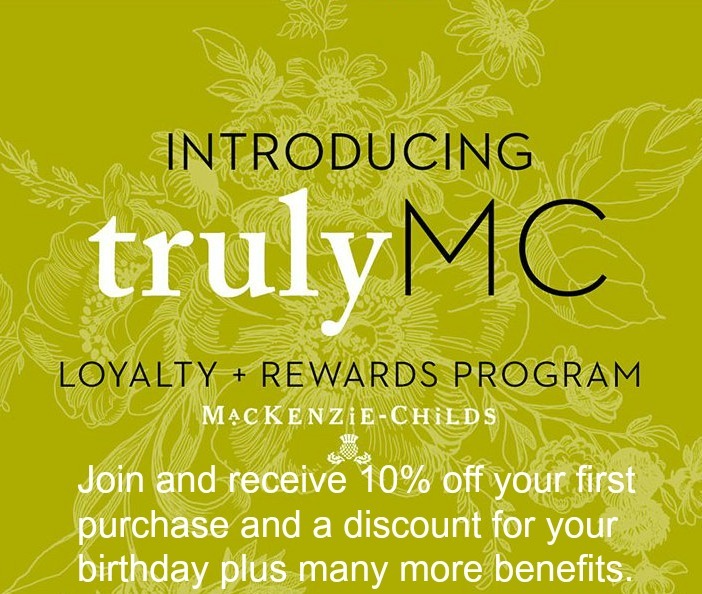 I have a friend who loves to shop Zgallerie online. We have nothing like any of this in our area. Magazine worthy as usual, my blog friend. Hi Linda, just a beautiful setting and your new glasses are stunning. The gold is elegant. 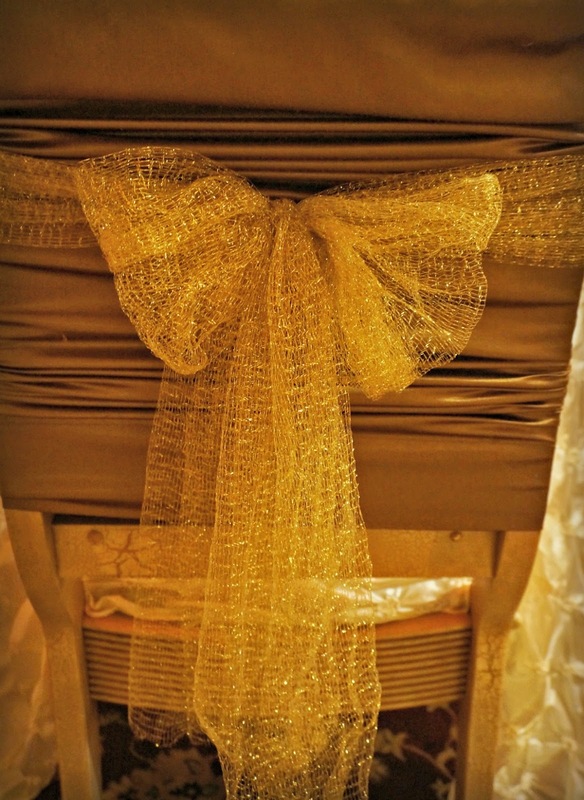 Love your chairs embellished with the cases and sash. So inviting and should be in a magazine. Good morning lovely Linda! Your collection is fit for a queen! I can see these used during the holidays, giving your guests (and yourself) a real treat and feeling of special treatment! I cannot decide which I like the most, but I think I'm voting for the plates. They are perfect with all of the other gold pieces -- this was stunning! Pretty fancy. I got distracted by the use of the pillowcases. How clever. Linda, your table is gorgeous fit for royalty. 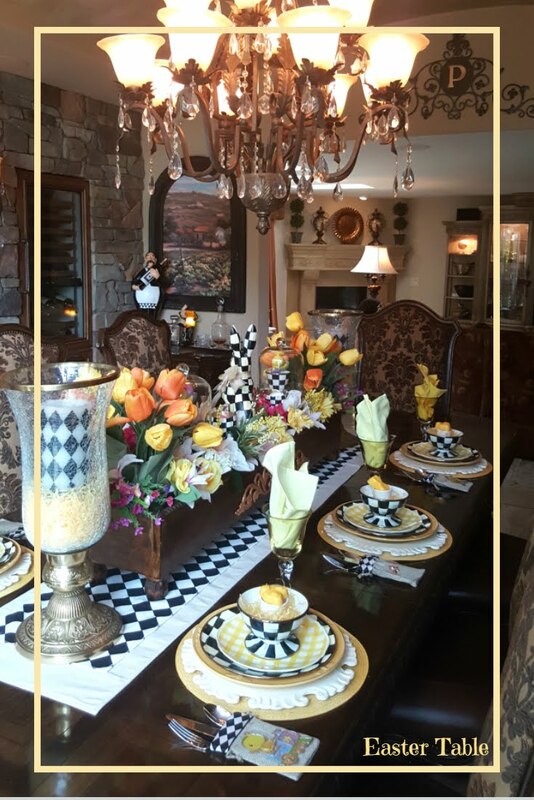 Your new gold goblets are so elegant and festive like your tablecloth, flatware, napkins and dishes.What a clever idea to use a pillow case to dress up your chairs. 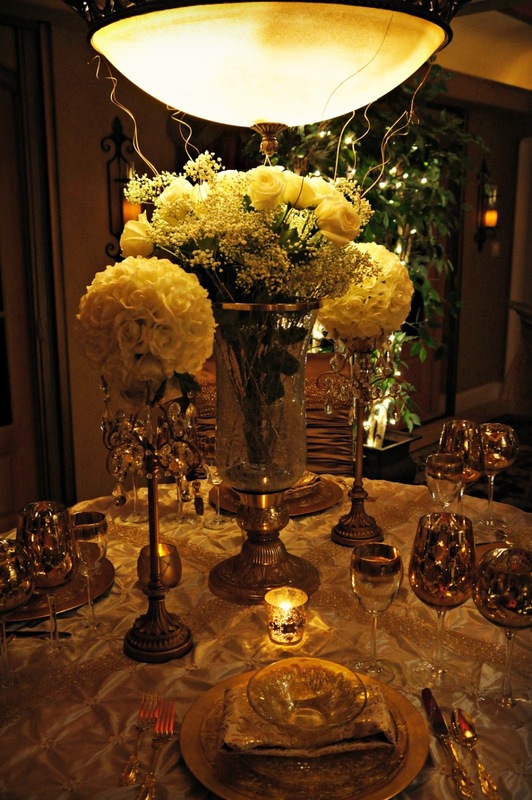 Flowers and candlelight complete a great tablescape. I love those golden goblets!!! I have some nice ones, but hardly ever use them. I really should pull them out and drink from them once in awhile, even if it's just orange juice or something. If it was overcast when you created this, all you had to do is fling open the curtains, open a couple of doors, and you would have been able to light up the whole neighborhood!!! This is a wonderland of lavish light and loveliness!!! I saw those beautiful glasses at Z Gallerie (my home away from home! ), and fell in deep, deep love. I couldn't decide between the gold and the silver, so I didn't get either. Weird, huh? As for your beautiful dinnerware, I sure WISH I would have seen that at Home Goods!!!!! I would have knocked everything and everyone down trying to get to it! I just love that scrolled design! Only you could make a pillowcase look so good! It's great that your pillowcases just slip so easily onto those chairs to give them a new look on a whim! 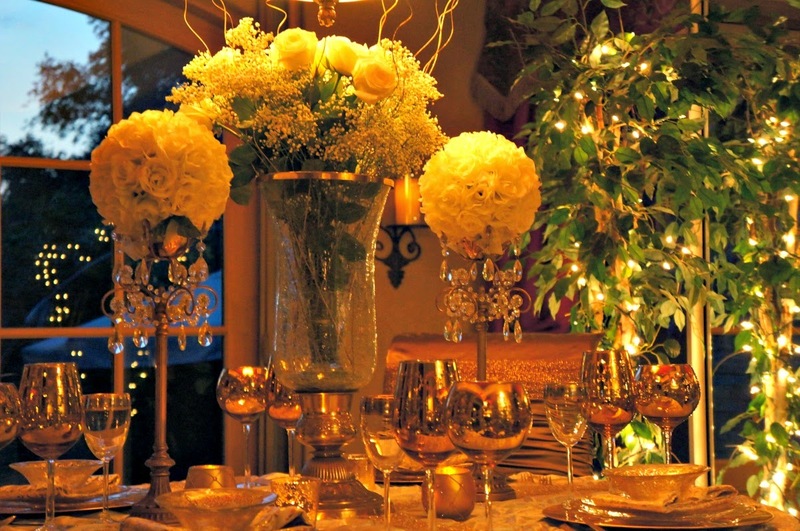 A lovely collection, a beautiful table setting, and a glowing ambiance! Stunning, literally!! My mouth is hanging wide open as I am writing this. I hope Cuisine Kathleen has a copycat challenge again this year. This is a table I would love to try and emulate. Just totally gorgeous!! 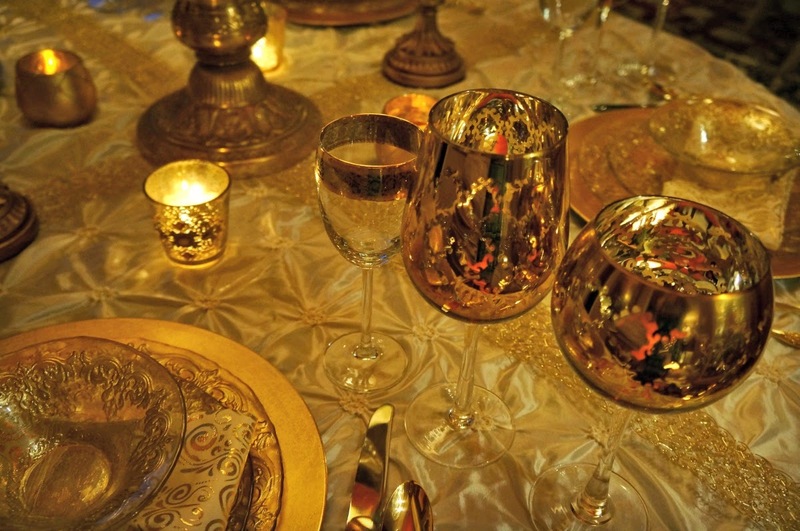 I have a set of wine glasses in silver from Home Goods that are very similar, but now I want these golden wine glasses. The plates are gorgeous too, and the flatware. I think I will be pinning your pictures to my Tablescape Inspiration board so I can go back and drool over this one again. Thank you for sharing and thank you for inspiring me to set the bar a little higher and go for the gold!! What a beautiful table. The goblets would look beautiful with my china. You are very talented :). Linda, I would love to be a guest at your elegant table. The pillowcase idea is so clever! 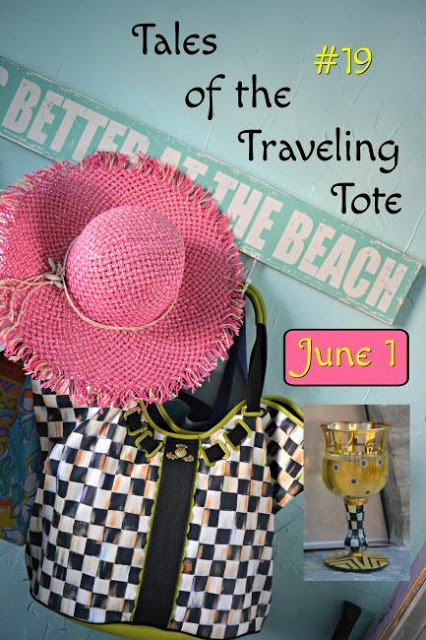 Hope you are enjoying the summer at your beautiful home. Years ago I was a bridal coordinator for Macy's, and glasses like the gold ones were a favorite amongst brides when they registered. 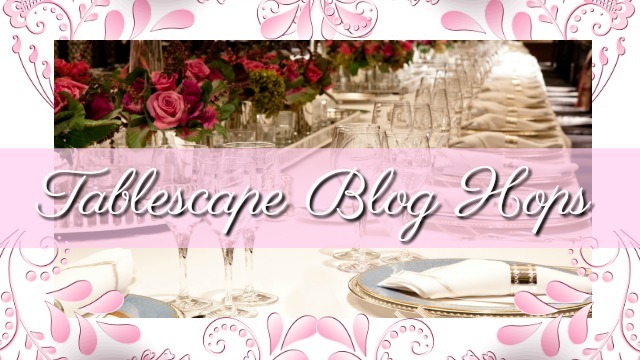 I love the opulent feel you've created Linda! Who wouldn't love to be at your table?! Not me! 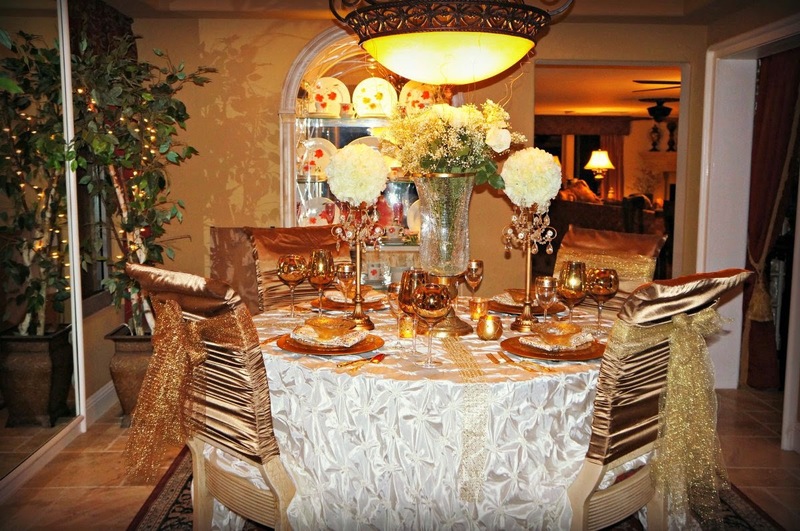 Linda, your tablescape is gorgeous and love the idea of using king sized pillow cases for chair covers. 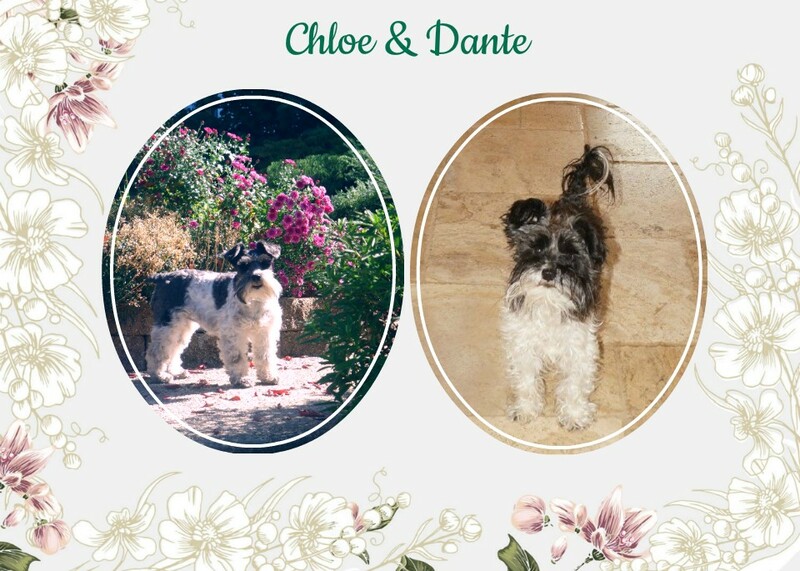 So elegant! 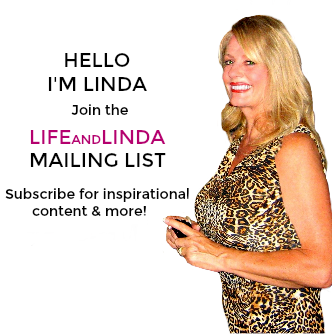 Hi Lynda, we featured you today! Feel free to drop by and grab a featured button.